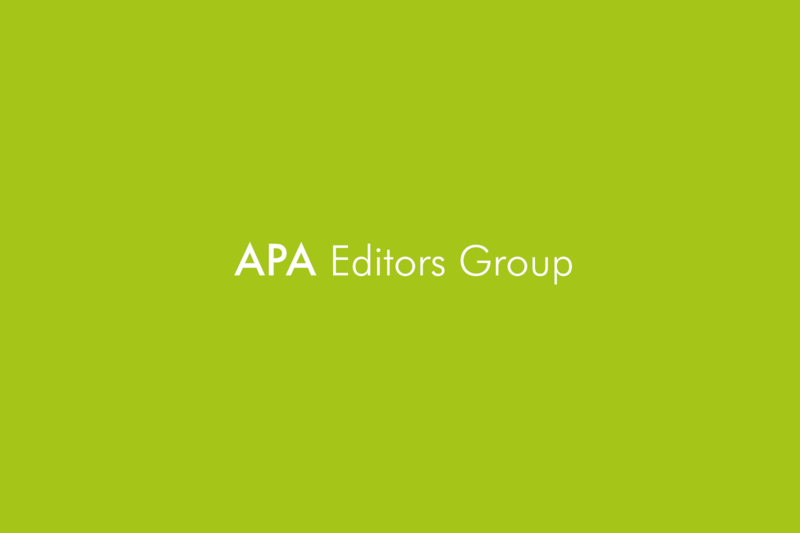 We have been working with the APA Editors Group and with a group of APA production company members on a contract for editing. Following a thorough consideration of the issues and the concerns and interests of both groups, agreement has now been reached and the contract is available now download below. Editing companies will be sending production companies that contract for all productions you engage them for from 1st January 2019. The APA Editors Group explain the rationale for the new contract in a letter addressed to you and also attached.